Questions on anything home related? Let’s talk. 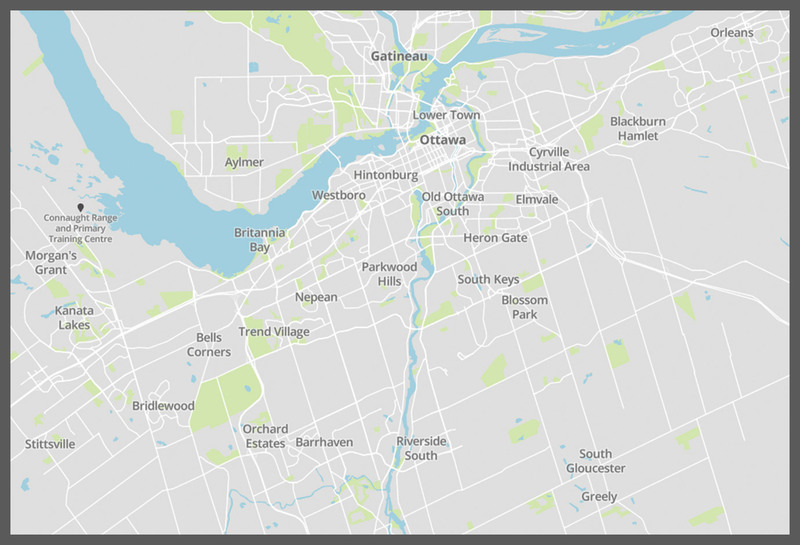 Use our Ottawa and area MLS® Search tools to find your dream home today. Let me do the work for you. Buying or selling your home is one of the most important decisions you will ever make. It involves careful planning, hard work and a lot of research. Enlisting the help of a real estate professional allows you to access all available avenues to make sure you find the perfect place for you and your family. Contact me today. Let’s discuss how I can help you find or sell your home. Find out what your home is really worth.